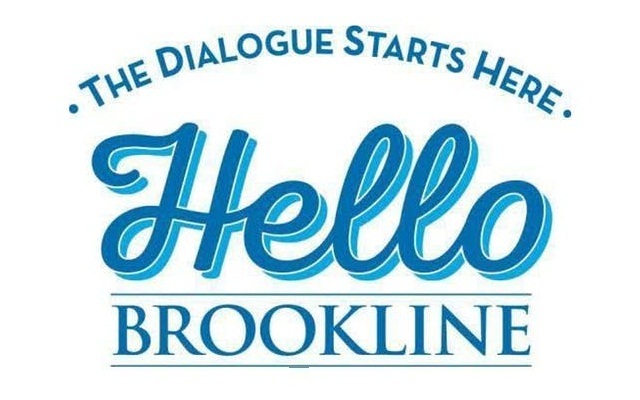 Sponsored by the Center Communities of Brookline, the Brookline Police Department is excited to be a participant tomorrow evening in a program called: Hello Brookline, The Conversation Game For Living & Dying Well. The event will take place tomorrow night, Thursday, May 31st from 7:00 to 8:30 p.m. at Center Communities of Brookline – Skyline Cafe, 100 Centre Street, Brookline, MA 02446. Advance care planning in a surprisingly fun and upbeat way will be discussed. Members of the public are invited to join. To register in advance, please visit here.